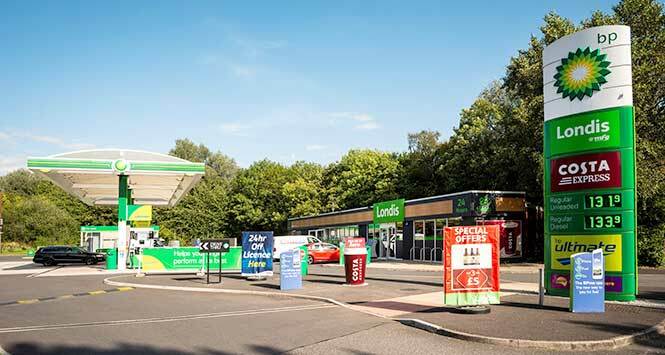 Forecourt operator Motor Fuel Group (MFG) is rebranding 110 of its shops from Spar to the Londis or Budgens brands having extended its shop supply agreement with Booker Retail Partners. 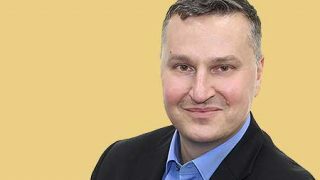 MFG signed its first agreement with Booker in May 2016 and this new contract will include the MRH network that MFG acquired last year. 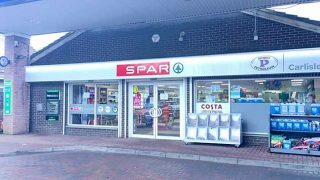 Booker will supply the entire 925-strong network and MRH’s Spar shops will be the first to be rebranded.